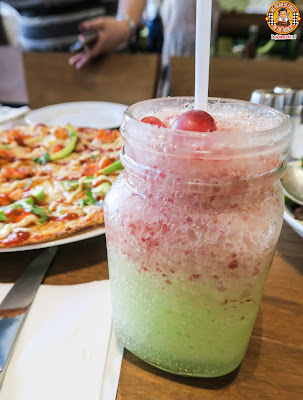 THE PICKIEST EATER IN THE WORLD: CALIFORNIA PIZZA KITCHEN DREAMING: THE NEW MENU! To me, CPK has always been a great go-to place when looking for a great place to eat.. As they say in Tagalog, "Ayaw mo na mag isip". 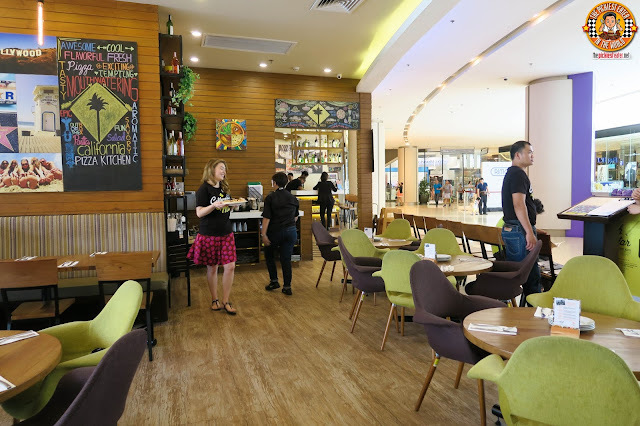 When I'm not in the mood to try something new, and I want a dependable restaurant where you'll have great service, delicious, comforting food, CPK always pops up in my mind. Now, with some delectable additions to their menu, more than ever! 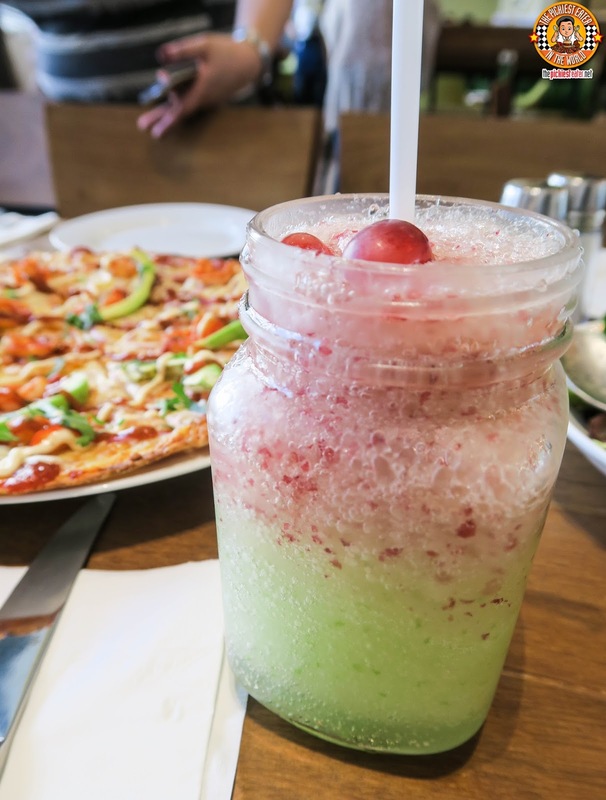 While waiting for your meal, I highly suggest that you start things off with some of CPK's Combo Shakes (P195). 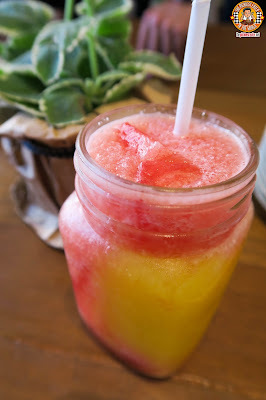 Rina had the Mango Watermelon, while I was blown away by the Apple Grape shake! I'm going to say something that is going to shock you. But I assure you that I am very sincere when I say this, and I guarantee you that I was not paid to say this..
CPK's Fruit and Nut Salad (P275) is absolutely delicious. Made with a medley of chopped fruits, such as Avocado, Mango and Watermelon, with Almonds and Walnuts tossed in for added texture. The salad is incredibly refreshing, with the Orange Herb Vinaigrette adding a wonderful zing to the flavor. 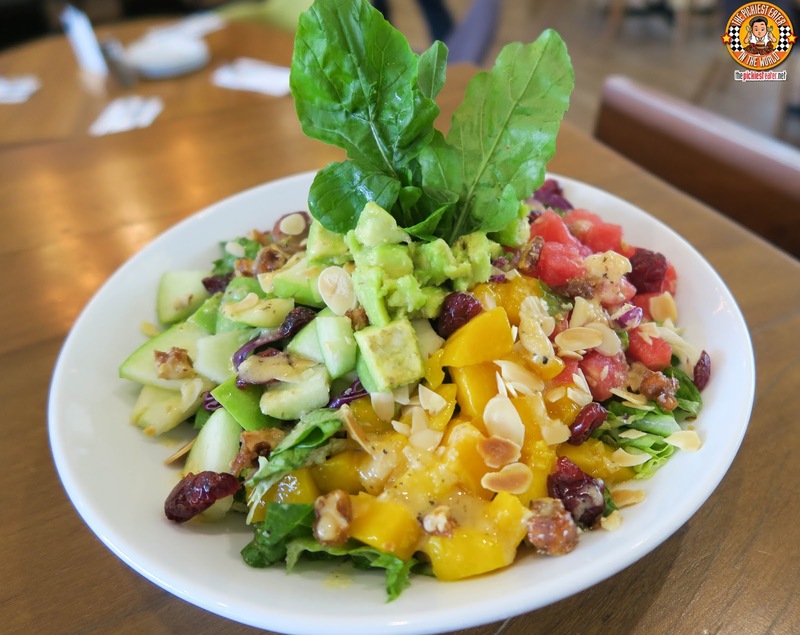 Holding true to its Southwestern roots, CPK's other new salad is the Mexicali (P275). Sort of like Italian food, I am rather averse to Mexican food, because of my acids (It's a hard life for me, I know). This salad was met to rave reviews by Rina, who loves Mexican cuisine. 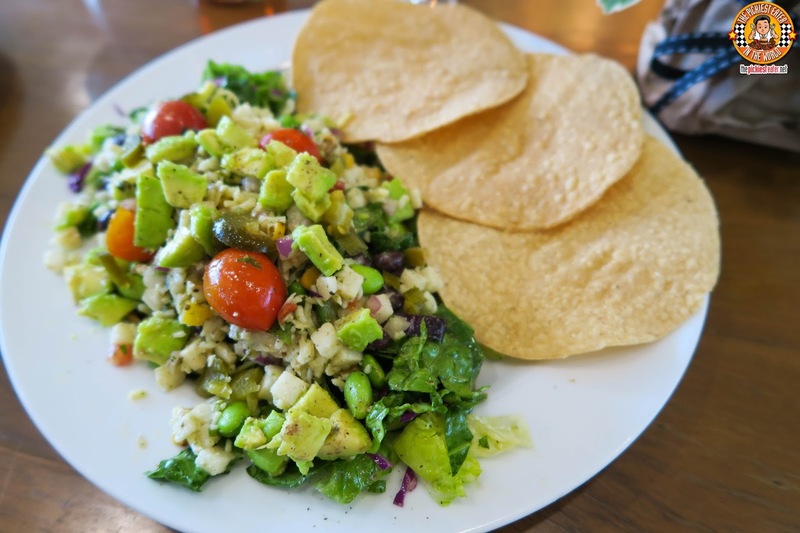 Made with Avocados, Cheese, Jalapenos, Lettuce, and peppered with edamame and cherry tomatoes for a touch of color, the Mexican experience is completed with a side of toasted Tortillas. If you're vegan, than this is right up your alley. 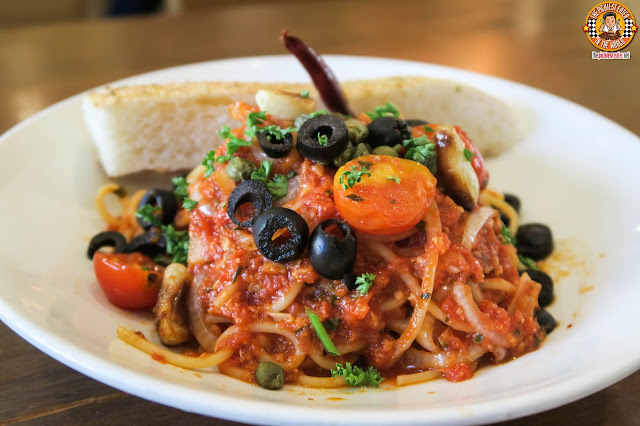 A nice new addition to CPK's already mouthwatering lineup of Pastas, is the Vegetable Primavera (P275 pesonal/P495 sharing). 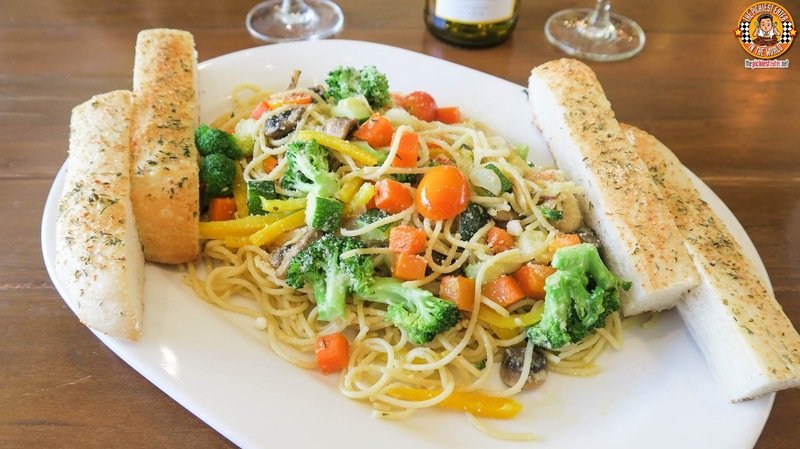 Again, my statement may have caught you by surprise, given that the dish has the word "Vegetable" in it, but as an oil based pasta, it hit the right notes on my taste buds. Before you think that I've finally conquered my fear of vegetables, I must admit that I mostly picked them out and feasted on the gorgeously seasoned pasta noodles hehe.. Given that it seemed heavy on the tomato and on the spicier side, I abstained from trying the Putanesca (P295). Rina, however, gave it a try on my behalf and seemed to enjoy it. From the vibrant colors and the robust flavors, The Baja Pizza (P545) screams of Mexican influences. 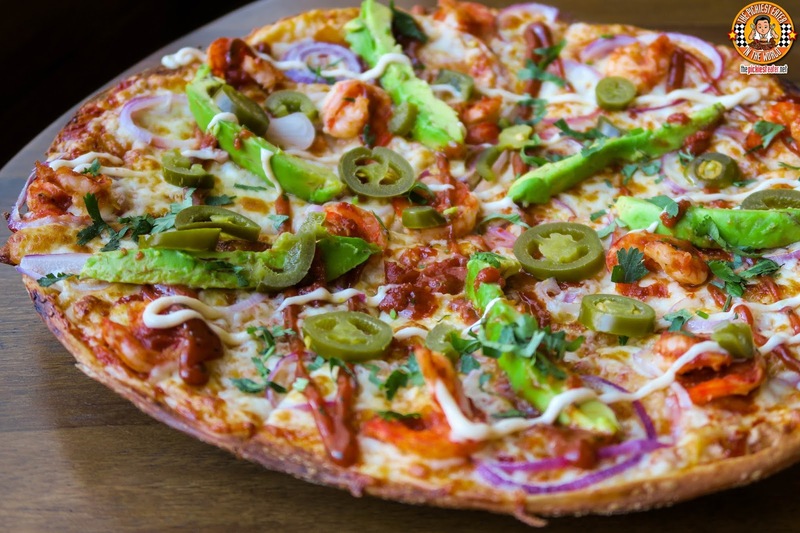 Topped with bits of Shrimp, thin Avocado wedges, and sliced Jalapenos laid on CPK's signature "Baja Sauce", offers a nice kick of heat that is even further enhanced by a drizzling of a Chipotle-Mayo dressing, laid out on a thin, crisp crust.. I was worried the Baja would trigger an acid attack, so after a couple of bites, I handed my slice to Rina.. Which worked out perfectly for me because I saved up stomach space for the next two pizzas, which I now consider among my favorites, beginning with the.. wait for it.. 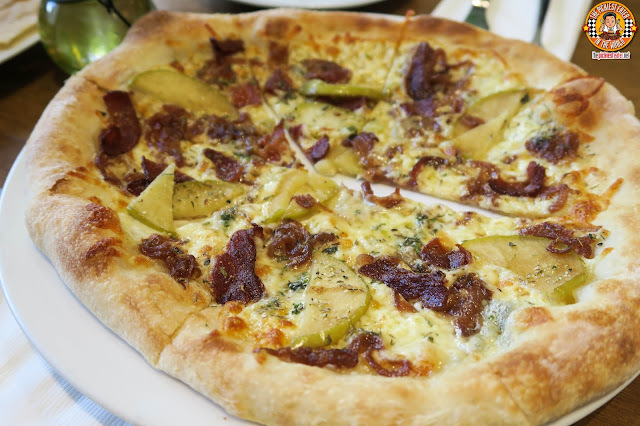 The Caramelized Apple, Bacon & Gorgonzola Pizza (P225 Personal/ P375 Regular)! The combination may sound a little bit unorthodox but OH MY LAWD is this good! You have this deliciously sweet crunch from the caramelized apple slices, melded wonderfully with the smokiness of the bacon, and the wonderful, sharp notes of the Gorgonzola. This is a pizza you must not miss when you're at CPK! 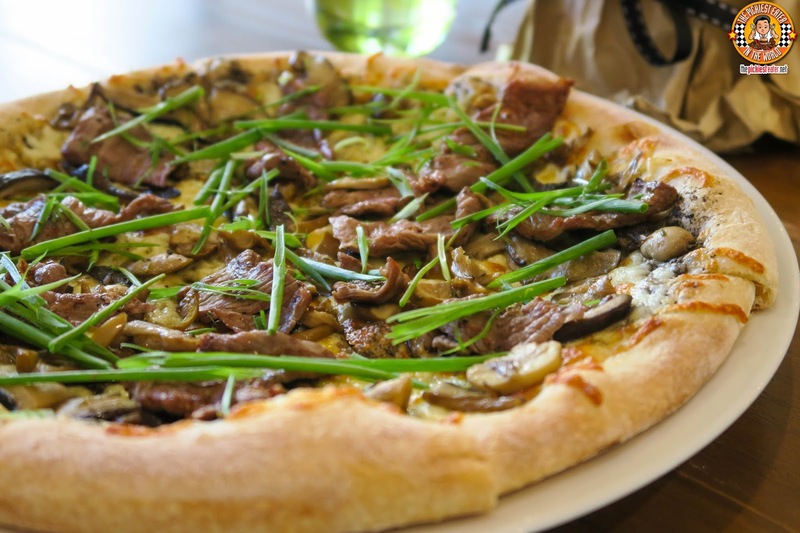 The Steak, Mushroom and Truffle Pizza (P375 Personal/ P695 Regular)!! Holy crap this is good! The incredibly meatiness of the steak strips is given an even more pronounced flavor with a drizzling of truffle oil, and a touch of earthiness by the mushrooms. The generous helpings of beef, guarantee a mouthful of steak with every bite! I can't decided which one I like more between the two.. I would honestly probably order both the next time I visit! 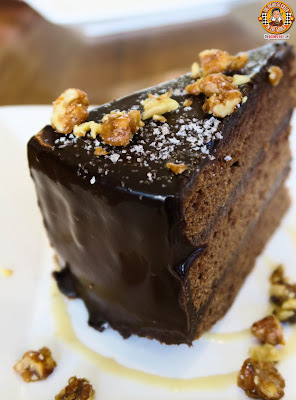 If you still have room for dessert (There usually always is), you should give the Quezo De Bola Cheesecake (P350), and the Salted Chocolate Cake with Caramel Sauce (P275) a try! 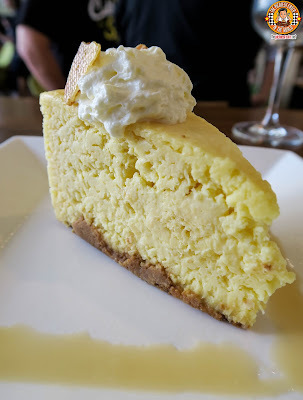 The cashew brittle crust of the cheesecake was eyes-roll-to-the-back-of-your-head-good, while the touches of candied walnuts and the sprinkling of salt added a marvelous depth of flavor to the cake! 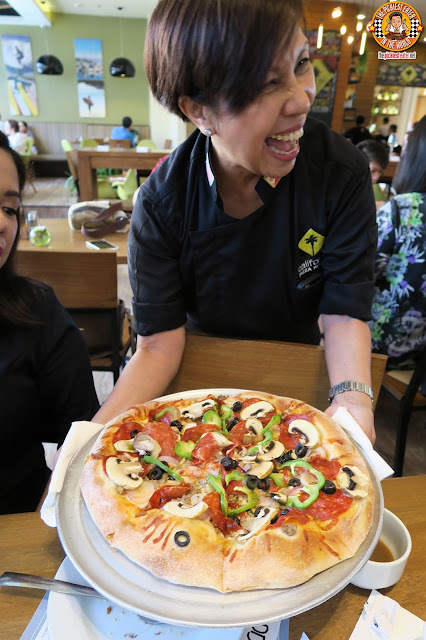 California Pizza Kitchen has been around for quite some time now, but it's refreshing to see them constantly keeping their customers engaged by creating innovative dishes that are absolutely delicious! 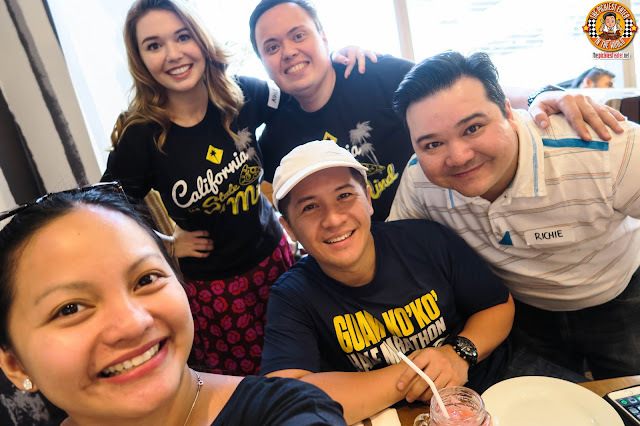 Follow California Pizza Kitchen on Facebook!